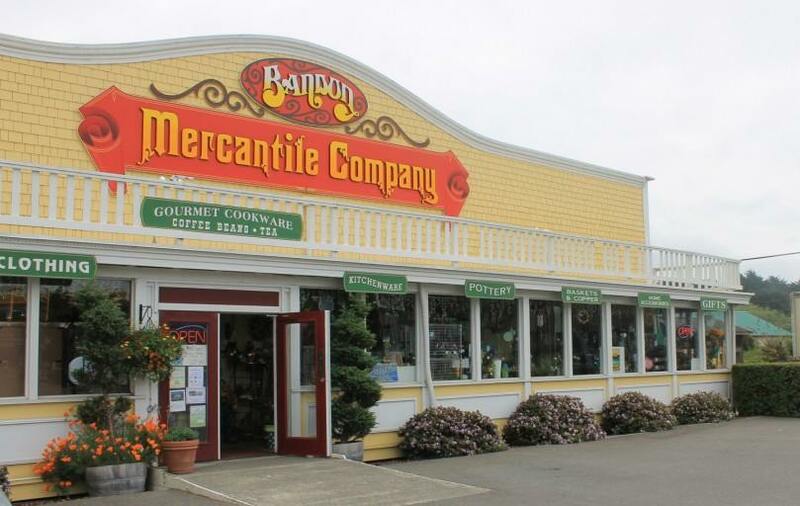 Bandon Mercantile will be Alive After Five on Friday evening October 19th. They will do their usual complimentary wine and coffee. In addition, they will have a drawing for some fall and Halloween decorations.